Learn Spanish in Ecuador. Get excited! Traveling Classroom: Spanish on the go! 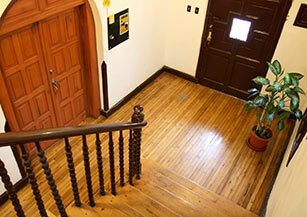 Get to know the Ailola Quito Spanish school! 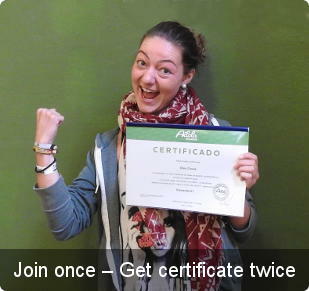 Learn Spanish in Quito A world heritage-listed city with something for everybody? Learn more about our courses in Quito! 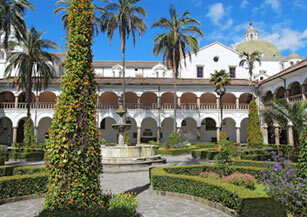 Spanish School in Quito We’re located at the heart of a world heritage-listed city. Discover our language school in Quito today! Spanish Courses in Quito With a teaching team of native speakers, we’ve got a Spanish course in Quito for you. Read on! 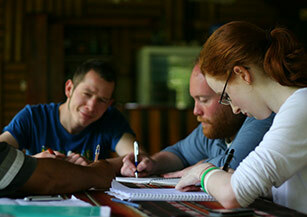 Volunteering in Ecuador Help people in need and improve your Spanish at the same time. 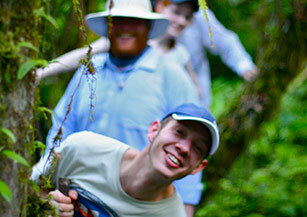 Volunteer in Ecuador today! Activities in Quito A window to a world of adventure! Read on to discover activities to compliment your Spanish studies in Quito! 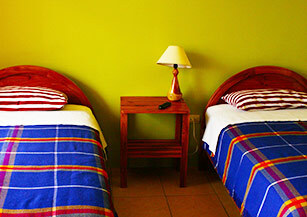 Accommodation in Quito Quito is jam-packed with accommodation options for your stay in Ecuador. Choose yours now! Unlike the thousands of students who’ve discovered us directly at our Spanish School in Ecuador, you’ve reached us online! “Who are we?” you ask? We’re the Spanish school in Ecuador with the classroom locations, the staff and the extra-curricular experiences to offer you an unforgettable opportunity to learn Spanish in Ecuador. To start with, let’s talk about this great country of ours! It’s a tiny place but we sure do pack a punch. Aside from learning Spanish at our language school in Quito and other destinations in Ecuador, you’ll discover a nation that’s rich in flora, fauna, culture, cuisine, and adventure. You’ll find the 15 million of us in the Sierra, the Oriente, the Pacific Coast and the world famous Galapagos Islands, alongside the world famous tortoises. We’ll be partying, parading, sleeping siestas, and practicing our clear and easy Spanish with you! Hold up! 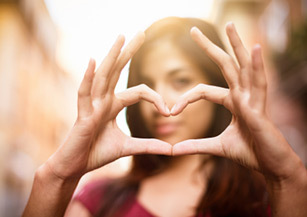 Who do we mean by ‘we’? Our Spanish school in Quito boasts a teaching team of University-educated native speakers who deliver world-class Spanish language lessons straight to you in classes that are small, personalized and practical. If you're not packing your bags already, we invite you to read through our site to see why our language courses in Ecuador are right for you. You won't be disappointed!